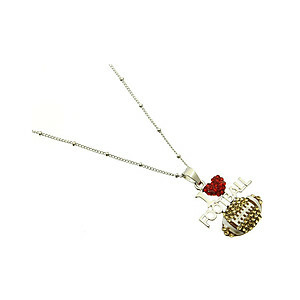 This aurore boreale necklace is versatile and will compliment your wardrobe! 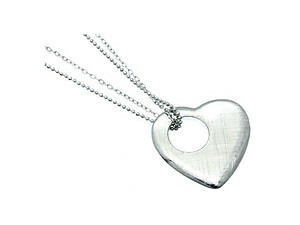 This necklace is 18 inches long with a pendant size of 3/4" x 3/4". 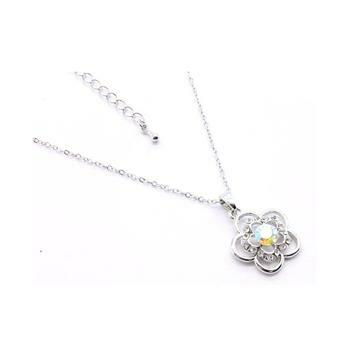 This necklace will make a beautiful gift for a young lady.